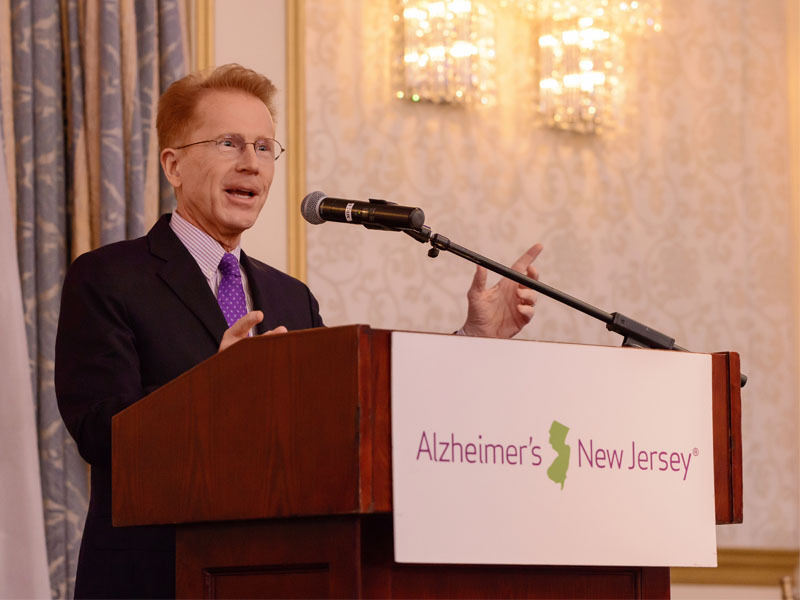 Our Board of Trustees, donors, community partners and other friends came together at The Grove in Cedar Grove, for an elegant evening of fine cuisine and entertainment to benefit New Jersey families affected by Alzheimer’s and other dementias. It was an outstanding evening of fun, entertainment and philanthropy. BGC Partners, Inc.Jason Alguram, Esq. It was a wonderful evening of delicious food, marvelous entertainment, and an exciting silent auction all while celebrating everything that makes New Jersey unique while honoring and supporting the important work of Alzheimer’s New Jersey. 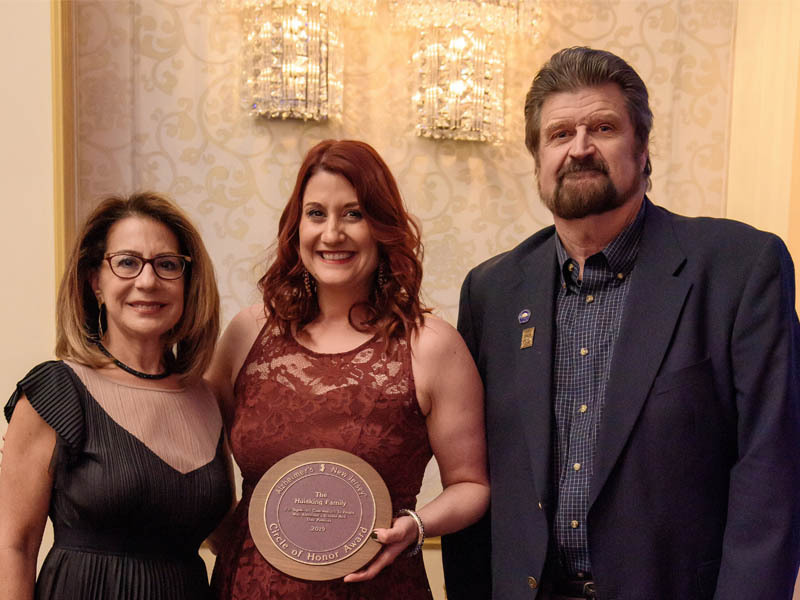 The 2018 Circle of Honor Award for Corporation of the Year was presented to Educational Testing Service (ETS), and the Circle of Honor Award for Spirit was presented to Tony Dearing, Director of News Operations for NJ Advance Media.